Charge your way to a healthy 2019! 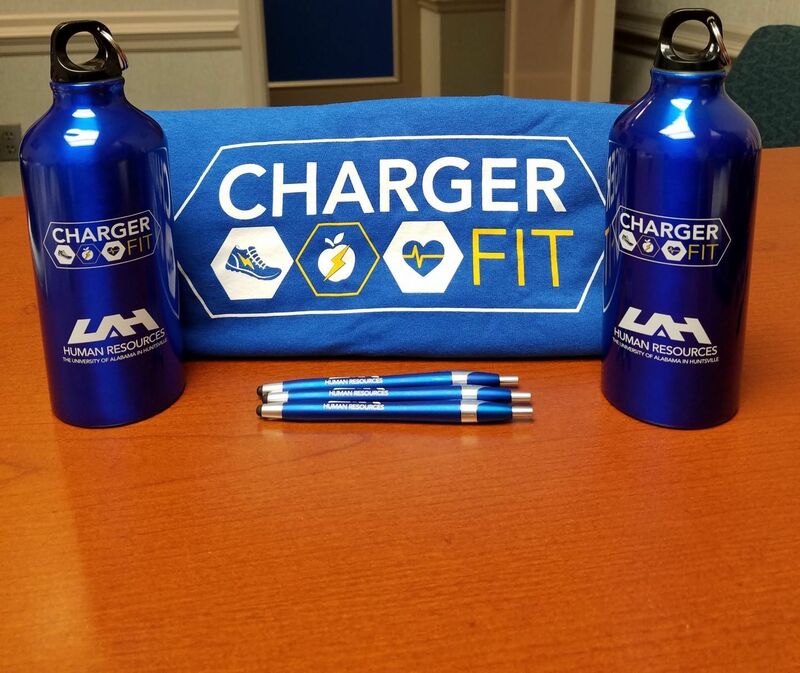 Participate in the Charger Fit Wellness Program to explore new ways to improve your health! 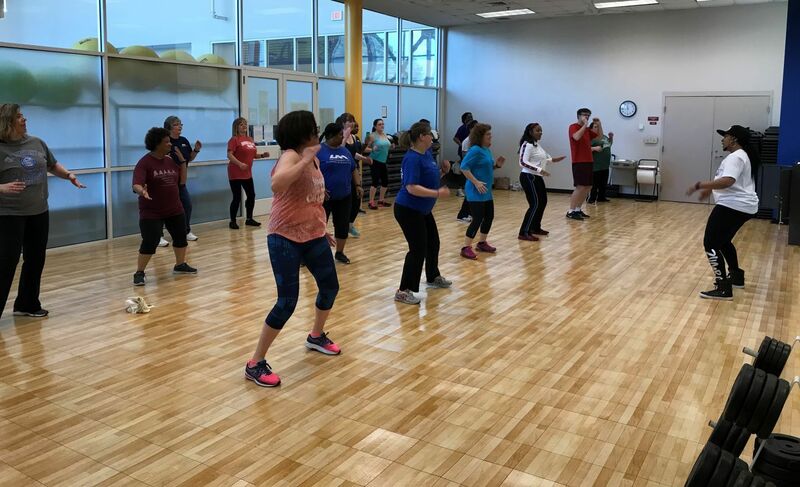 Charger Fit has partnered with Gilsbar for the 2019 Charger Fit Wellness Program. 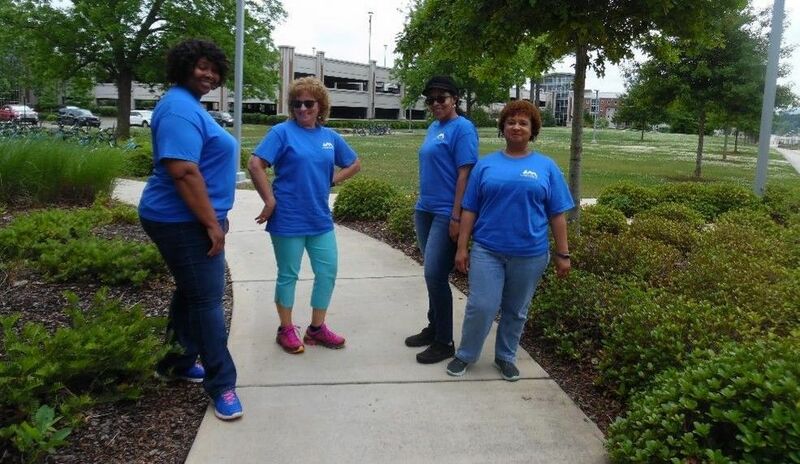 The Gilsbar wellness platform, exclusively designed for UAH, provides online access to a comprehensive wellness center and access to various resources that promote health and wellness in the UAH community. All full-time faculty and staff are eligible to participate. Follow the simple registration process to get started! 1. Visit www.myGilsbar.com and select "First Time User? Click here to register." 2. Enter group number (S2841), your email address, and the last four digits of your social security number. For 24/7 access, visit www.myGilsbar.com, enter your email address and password to log in and select Wellness Center from the navigation. 1. Download the Gilsbar-Wellness app on your mobile device. 3. Use the same username and password as your Wellness Center login. Participating employees have the opportunity to receive one of the following wellness incentives by completing the requirements no later than October 31, 2019. Biometric Screening: Complete at the Faculty and Staff Clinic or your primary physician (25 points). The UAH screening form must be turned in to the Faculty and Staff clinic to receive points. Tier 1: Complete Health Assessment (25 points), Biometric Screening (50 points), AND earn 175 additional points* (250 total points) to receive a $50 wellness incentive. Tier 2: Complete Health Assessment (25 points), Biometric Screening (50 points), AND earn 275 additional points* (350 total points) to receive a $100 wellness incentive. *Point earning activities can be found at www.myGilsbar.com. Log in to the wellness center and click "Track My Points" for a list of point earning opportunities. Activities will also be listed monthly in the Charger Fit Wellness Newsletter. 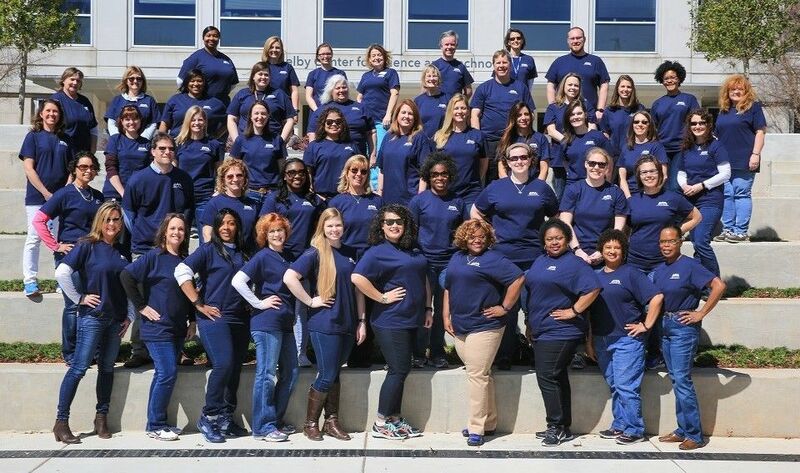 View more information about the Charger Fit Wellness Program or contact Human Resources at 256-824-2259.